In a world drowning in social media output, using LinkedIn as a publishing platform to showcase your expertise and insight is one of the still-underexploited avenues left in 2017. This blog piece will give you some advice and tips–and also 6 recent examples of non-celebrity Boston-area people who can offer you great examples of how to use LinkedIn. To publish a piece, on the first page you see when you log into LinkedIn, click on “Write an article”to start the process. Typically, it’s easiest to compose your main piece offline, then paste it in where designated. We have plenty of advice elsewhere on writing short pieces for social media: For LinkedIn, think 800 to 1,500 words, and as always know whom you’re writing for and why they will find your piece interesting. That’s the 60-second tutorial. 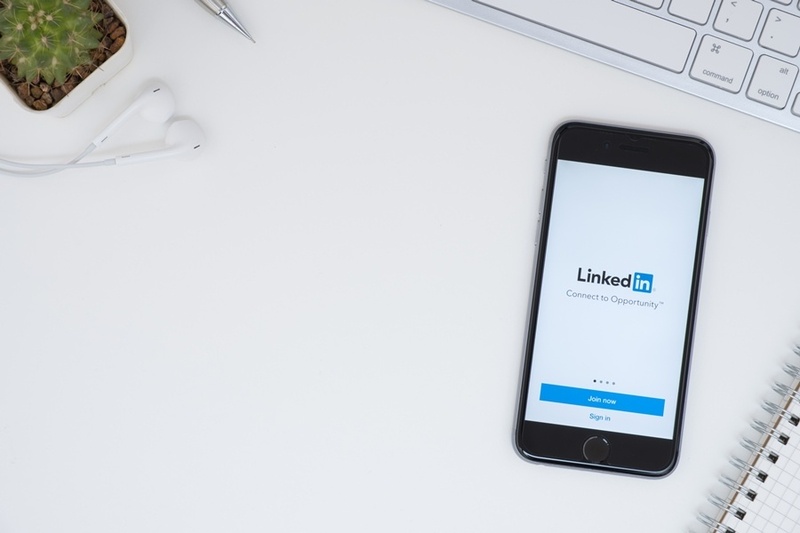 Now, six examples of recent LinkedIn pieces by some of our neighbors right here in Greater Boston, each illustrating some smart ways to approach using LinkedIn. What we hope you’ll especially like: None of these writers is a world-renowned author or household name, or necessarily even a super-fancy writer. But they’ve all done strong work that you can and should emulate. Summary: Five life lessons the author draws from 16 years in business. What we love: Five crystal-clear lessons in just 412 words, including on the innovation and energy interns bring to a business and how always thinking about how you can help other people, without keeping score, is a great way to find business. Also, Matt reminds us of one more smart reason to practice gratitude always: Clients pick up on it. “Five things I’m going to say” is one of the most powerful formats on social media … because the danged thing works so well. Author: Ken Lizotte, Chief Imagination Officer, Emerson Consulting Inc.
Summary: If you’re lucky enough to get a book published, don’t expect much help on promoting or selling it. You have to take charge. Summary: The 1.5 million U.S. women who’ve left the workforce (typically for a period of at-home child-rearing or caring for an ailing parent) and now want to return are all too often an overlooked, underutilized resource for Corporate America. Summary: Nine quick, pithy tips for rising high school seniors to use summer break to start on their college essays, when they have time to think big and can get the process well started before school resumes. What we love: Advice always works better as clear, well-framed do’s and don’t’s. Jane does a wonderful job of translating a paralyzing question for many college-applying adolescents–who am I and what is the meaning of my life?–into topics they can begin to actually answer: How did a specific experience make me a different and better person? What was the defining moment or turning point within that experience? Besides the cosmic, there are some terrific practical points, like marking out actual times on a calendar to sit and work on the essay. Summary: High school freshmen and sophomores can benefit enormously from “near-peer mentorship” from college students who are just a few years older and often connect with them in ways parents, aunts, uncles, and other adults may not. What we love: Jon does a nice job of introducing and naming a kind of positive influence that a lot of us may not have thought of as mentorship and explaining its value. Then he closes with three clear statements about why these “near-peer” mentors can be some of the most effect mentors a young person has. Jon adds a shockingly unforgettable statistic: The average U.S. student gets just 38 minutes with a guidance counselor over their entire four years in high school. Houston's Cajun Navy can be an American Dunkirk. How do we Make the Moment Last? Summary: Seeing the incredible “Cajun Navy” of Texans and Lousianians putting their own boats in the water to rescue victims of Hurricane Harvey, Andy asks: How can we sustain this renewed can-do American civic engagement–an echo of the British evacuation of Dunkirk–long past the end of Harvey? We hope you’ve found some helpful general advice here, as well as six actual examples from people like you of how to put it into practice. Let us know if you found this format useful, and Denterlein will come back again with some more real-life examples down the road. LinkedIn’s publishing platform is a superb, underused way to build your business and your personal brand.